The Interactive Presentation System (IPS) is available with various features that include writing with projected ink, erase, save, print and accessibility to the web. Just ‘touch’ the Whiteboard to control computer application, recordable in PC, write notes, draw diagrams, put ideas, playback, save, print, email, etc. It is provided with an adjustable height stand and a unique lever attached, which helps you to move it anywhere. 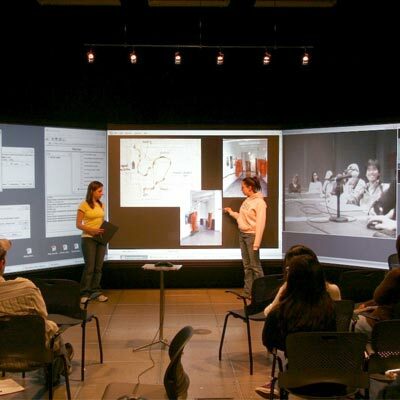 We suppy exceptional Interactive Presentation Systems (IPS). Our ‘walk-and-talk’ presentation series include Interactive Whiteboard interactive panel has the higher demand amongest our clients. This presentation system is widely used, because of its user friendly nature. The Whiteboard has an intuitive handled remote, which works from any distance in the room. It helps in drawing immediate attention of the audience towards the lesson being taught on the Whiteboard.